When we talk about the startup world in technology in Southeast Asia, we just cannot go past e-commerce in Indonesia. The online shopping business has been taken to another level courtesy big game players such as SoftBank, Lippo Group, Sequoia capital and Rocket Internet. The rate of logistics in the country has increased manifold and yet online sales hardly accounts up to one percent of the total retail sales of Indonesia. That means the online retail sector of Indonesia is still booming and is yet to reach its predestined height. When at its peak, it is bound to bring in much more wealth and business to the country like never before. In times like these it is mandatory to be a part of the trend and embark in online shopping and hence boost the e-commerce sector of the country. But one must be careful while buying products online. Not all products are authentic and not all sellers are genuine. As an outsider to the industry you are likely to get confused with all the brouhaha surrounding the online markets and most probably end up getting conned. That is why we have accumulated the popular online shopping websites of Indonesia for your convenience. Have a look and enjoy shopping without any worries. Bhinneka: – One of the largest online stores in the Indonesian markets formally specializing in electronics sales. Apart from being the largest it is surely one of the oldest online websites this country has to offer. Way back in 1999 this website was launched initially as a B2C market. Recently it got associated with a C2C market known as Bursa Bhinneka. Various convenient payment methods are available for the buyers to avail. They also provide free delivery services inside Jakarta area. Lazada Indonesia: – In terms of rate of growth, Lazada Indonesia stands head and heels ahead of their competitors in the Indonesian markets. Since its exposure to the Indonesian markets it has swept up the markets like a cyclone and has gained popularity throughout the nation in a very short span of time. Most of its success is owing to the huge financial support it garners from its parent company Rocket Internet who provides ample monetary boosts to them. It is actually a B2C online store which is fond of offering a wide array of discounts on its various products. A one-day delivery service is being planned by the company in the near future. 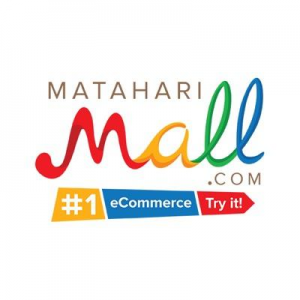 MatahariMall: – An e-commerce marketplace backed by the Lippo group MatahariMall is known to provide one of the most complete online stores in the country. By complete we mean it covers a wide array of products ranging from fashion to electronics, healthcare, groceries and even entertainment. It has been a part of its hefty share of controversies in the past but regardless of that it has been instrumental in keeping the e-commerce business in Indonesia thriving. They are strongly led by their CEO Hadi Wenas and as it stands apparently, we might have quite a head on battle between MatahariMall and Lazada. BliBli: – Branding itself as one of the pioneer online stores of Indonesia since the year 2011, BliBli has ever since been regarded as one of the finest contender in Jakarta. It was originally born as a part of the Djarum group. 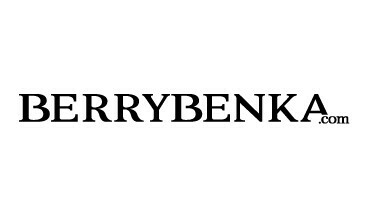 Berrybenka: – One of the top fashion and beauty markets in Indonesia, Berrybenka boasts of more than 1K brands which includes international labels as well as labels of their own. 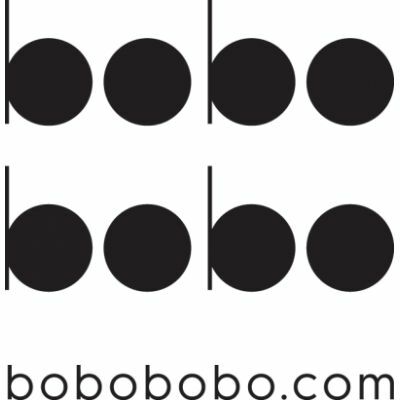 Bobobobo: – It is a bit upscale and is known for selling luxury products such as boutique products for men, women, travelling and event managements. The Ismaya group in Indonesia is firmly supporting this startup and so is the Kreatif Media Karya. Elevenia: – A website where people can buy and sell products over a wide variety of categories such as kids, gardening, fashion and beauty, electronics and sports. Apart from the above noteworthy online websites many other websites have emerged and they play a significant role in providing e-commerce in Indonesia a strong foothold into the market. Such emerging websites are as follows. Zalora Indonesia: – One of the leading online shopping brands in Asia is also one of the front runners in Indonesia. One of the top reasons for Zalora to maintain their realm over the country is the sheer variety of products they provide. 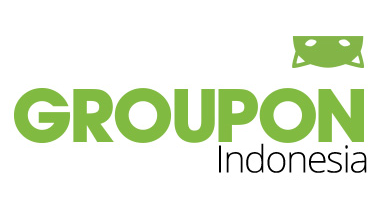 Groupon Indonesia: – The recent trends in online shopping in Indonesia have shown that more and more customers are getting inclined towards GroupOn and that is the sole reason for the company to gain a strong foothold in the country. 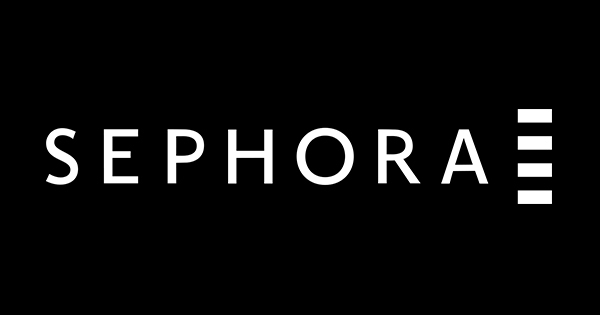 Sephora Indonesia: – Sephora was widely regarded as one of the leading online stores for a considerable period of time and their euphoria in the online world is still going strong.